Shares in Tesla have plummeted after the US justice department launched a criminal investigation into Elon Musk’s comments regarding taking the company private. The company’s share price tumbled more than 4 per cent after it emerged that federal prosecutors had opened a fraud investigation, according to Bloomberg. Tesla says it is cooperating with the US Department of Justice following boss Elon Musk’s tweets about de-listing. The firm is already under civil investigation by US regulators. The probe centres on statements Musk made on Twitter last month, in which he said he was considering taking Tesla private at a value of $72bn (£54bn) and had “funding secured”. The electric carmarker’s shares have now fallen 21 per cent since Musk’s infamous Tweet on 7 August. The tech entrepreneur startled the financial world in August when he announced on Twitter that he was considering taking the company private and said that he had secured funding to do so. The news sent the firm’s shares surging temporarily, although they later retreated amid doubts about the plan. 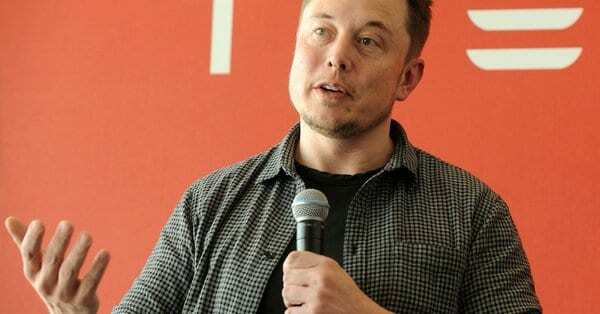 On Monday, a British cave diver filed a lawsuit suing Mr Musk for defamation after his repeated claims the diver is a child abuser.